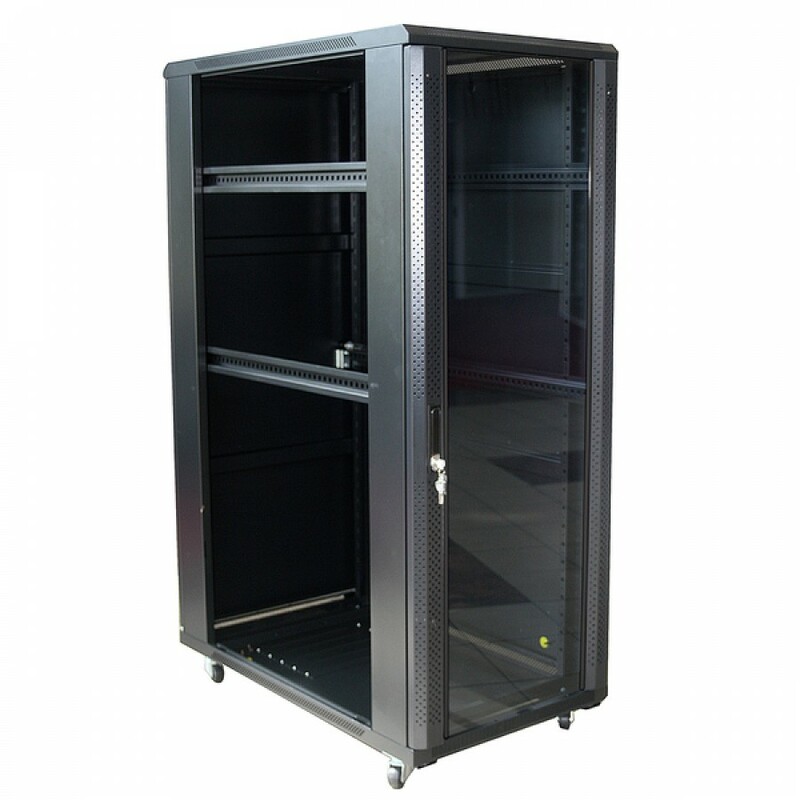 Server Rack Enclosure EMS-8842BK, with Removable Side Panels. 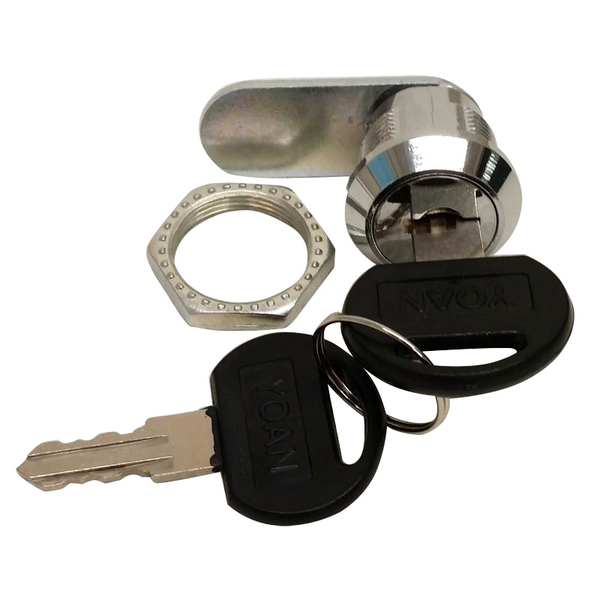 Quick release, Lockable Front Door and Steel Rear Door. Ventilated top includes Cable Knock-outs.Rack Rail Depth is Adjustable.